“Are you ready for holidays?” Whenever someone asks that question, the heart rate accelerates. Still, this may be particularly true that most business owners and employees feel some pressure during the period of coming holidays as a lot of work has to be done till the end of the year. The real holiday enjoyment comes when you perceive the work as an integral part of your life and do not evolve it as something routine and annoying. That’s how our Agiliway team works. Agiliway is fully immersed in Christmas preparation. The whole office is involved in the process of room’s decoration so that the Christmas atmosphere is everywhere. 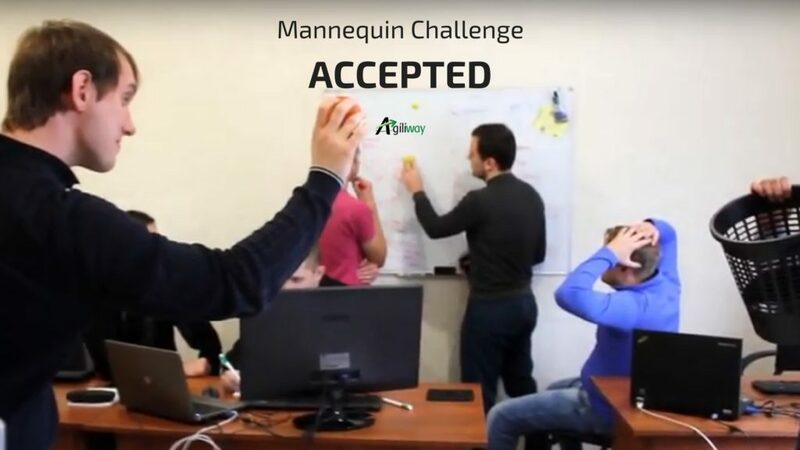 We decided to share it with you by accepting Mannequin Challenge in a special way. We hope that this amazing holiday video will add festive flair and cheer to everyone’s mood. Mannequin Challenge? 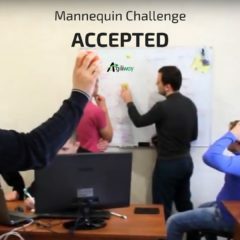 Agiliway accepted that! Who’s next?